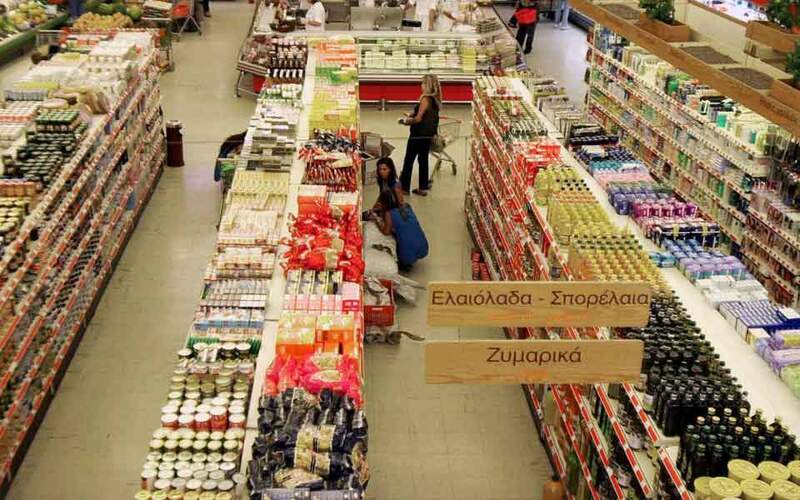 A notable 55 percent of Friday’s bourse turnover was recorded during the closing auctions on account of the rebalancing of the FTSE indices that affected the stocks of Mytilineos, Sarantis and Viohalco, at the end of another week of losses for the benchmark at Athinon Avenue. Still, mid- and small-caps advanced on the day, meaning the majority of stocks posted gains at the end of trade. The Athens Exchange (ATHEX) general index closed at 813.91 points, shedding 0.46 percent from Thursday’s 817.69 points. On a weekly basis it gave up 0.93 percent. The large-cap FTSE-25 index contracted 0.47 percent to 2,088.10 points, while the mid-cap index increased 0.20 percent. The banks index slipped 0.13 percent, as Piraeus fell 2.92 percent and Eurobank lost 0.67 percent, while National grabbed 0.52 percent and Alpha grew 1.88 percent. 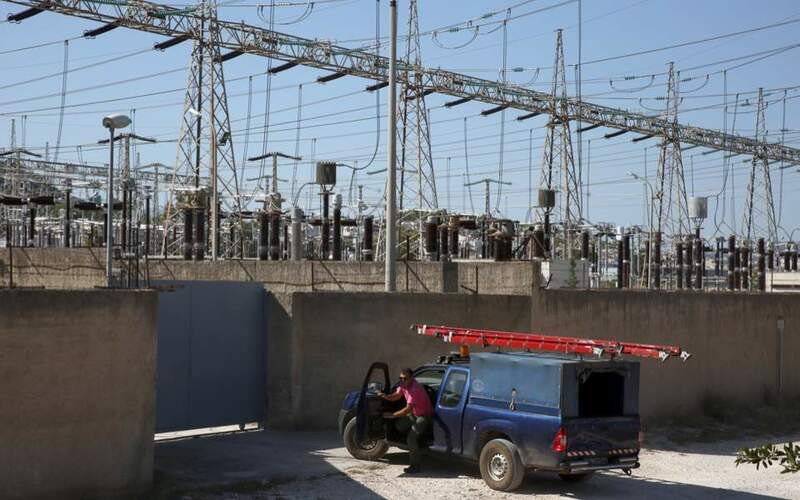 Grivalia Properties conceded 3.21 percent, Public Power Corporation dropped 3.13 percent and Mytilineos gave up 2.71 percent, as Motor Oil advanced 3.11 percent and Hellenic Petroleum improved 1.91 percent. In total 60 stocks reported gains, 50 registered losses and 29 stayed put. 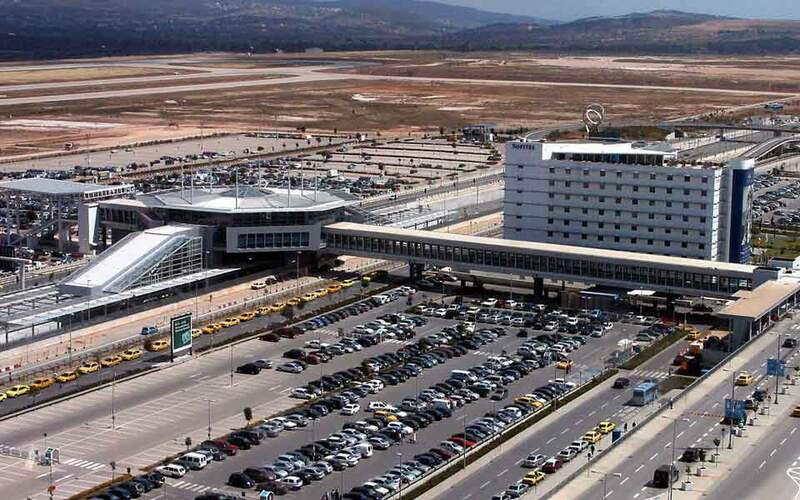 Turnover reached 107.6 million euros, up from Thursday’s 58.7 million. 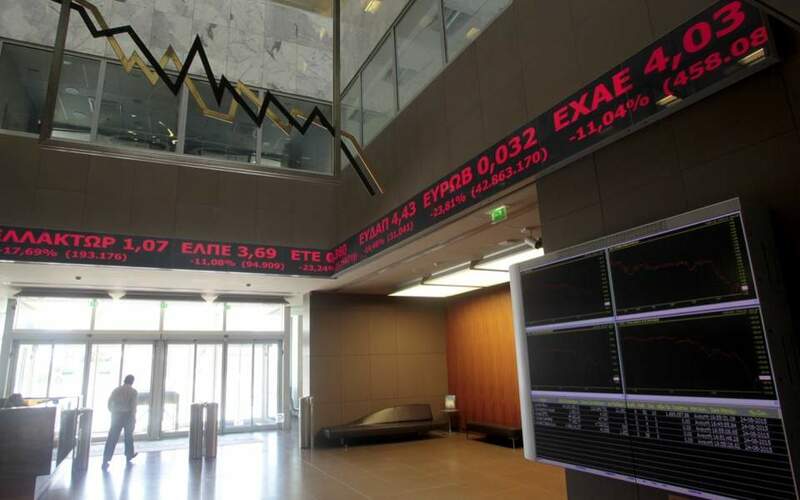 In Nicosia the Cyprus Stock Exchange general index declined 1.07 percent to 69.25 points.